Café Centraal. Photo courtesy of the Lowlands Group. 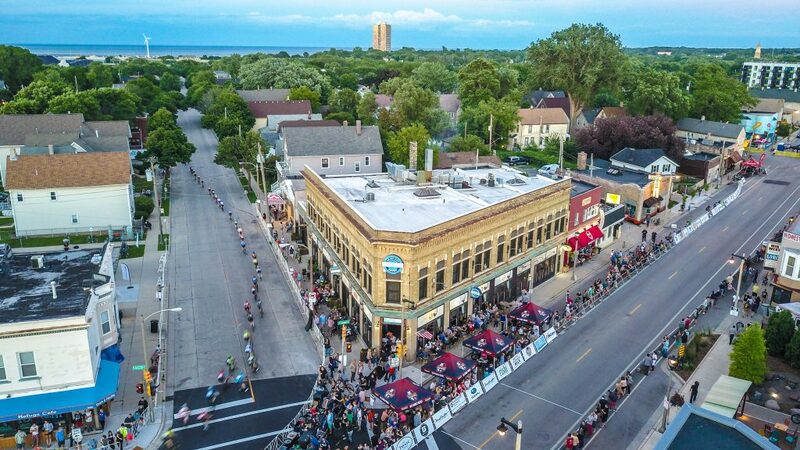 Milwaukee, WI – Jan. 2, 2019 – After announcing in early December that Café Centraal in Milwaukee’s Bay View neighborhood would be closing for extensive renovations, the Lowlands Group today released new details about the project. Dubbed Centraal Grand Café & Tappery, the new concept is an evolution of Café Centraal which adds an entirely new beverage experience with over 70 beverages on tap, including beer, wine, cocktails, craft soda, tea, coffee and other non-alcoholic offerings. Café Centraal, which just completed its 10th year in operation, closed today for the extensive work and is expected to reopen in early February with an expanded kitchen, new food and beverage coolers, refinished flooring, a redesigned bar with over 70 draught lines, and a dramatic visual update throughout the space. The design is a collaboration between Lowlands Group, 360 Degrees, and Rinka Architecture. Besides moving the entrance to a more prominent corner, the new design also divides the building into two more-defined spaces: the “Tappery” in the front of the building, with a larger focus on the extensive curations of beers and craft tap beverages, and a “Grand Café” space in the back of the restaurant that is more focused on brunch, lunch and dinner. 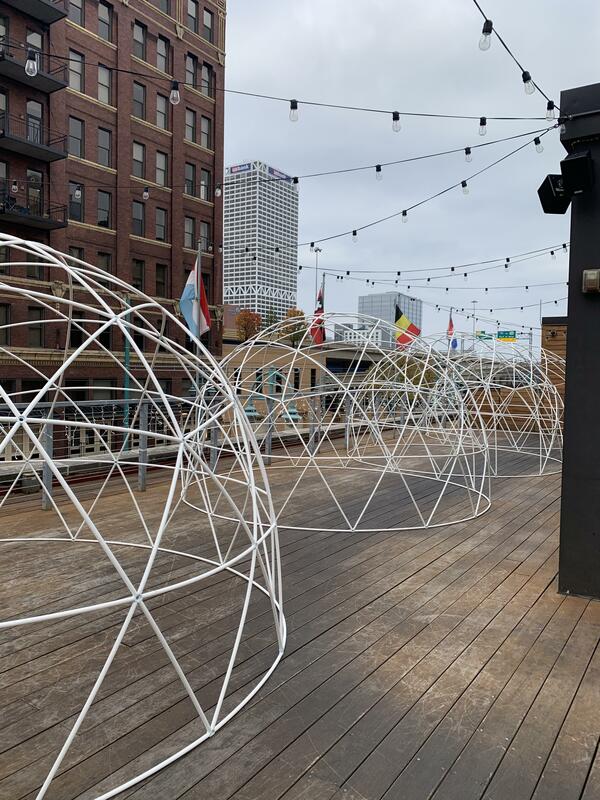 In addition, the design also features an event space with an art gallery vibe, featuring prints from Amsterdam artist Eddy Varekamp, as well as an extensive courtyard for outdoor dining. Inspired by the eclectic, international food culture surrounding Amsterdam’s Centraal Station, the menu will continue to feature diverse, global café fare, but will introduce a “snacks” menu to accompany the beverage offerings, as well as some large-format platters meant for sharing between diners. Also added to the menu is a whole section of “friets,” traditional Dutch street food that will come in “loaded” styles such as Friets Speciaal (with curry ketchup, mayonnaise and diced raw onions), Patatje Oorlog (with mayonnaise, peanut sauce, and diced raw onions) or Kapsalon (with levantine meat, melted gouda, dressed greens, sambal and garlic sauce). Perhaps the biggest change in the menu will be the addition of brunch on weekdays. 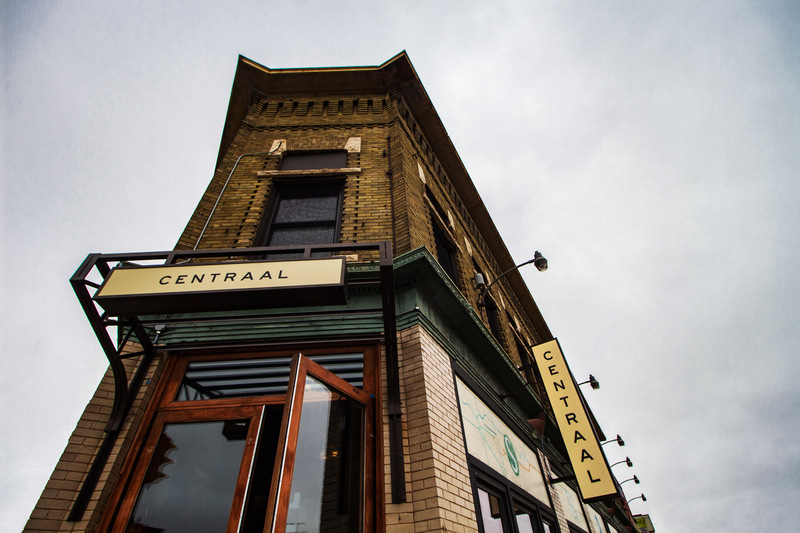 After reopening, Centraal will be one of the few places in the Bay View neighborhood to serve full-service, sit-down breakfast every day. The brunch menu will also be updated with a focus on fresh, local ingredients from Wisconsin sources like Yuppie Hill Poultry and Sassy Cow Creamery. The new Tappery menu will also include many new breakfast-friendly beverages on tap, including iced teas and coffees, kombucha, bloody marys and other non-alcoholic drinks, many of which are also sourced from small, Wisconsin purveyors. Lowlands Group has not set a firm reopening date for Centraal yet, but is currently targeting the first week of February. More information about the project can be found at cafecentraal.com. Lowlands Group owns and operates eight grand cafés in Wisconsin including Café Benelux, Café Bavaria, and Café Centraal, as well as five Café Hollanders located on Downer Avenue, the Village in Wauwatosa, Hilldale in Madison, Mequon, and Brookfield. Its European-inspired grand cafés feature from-scratch cooking and an impressive selection of Belgian beers. The company prides itself in its passion for cycling, bringing neighborhoods together and giving back to the community. More information can be found at lowlandsgroup.com.